Kevin Streelman birdied the last seven holes to win the Travelers Championship by a stroke, shooting his second straight 6-under 64. 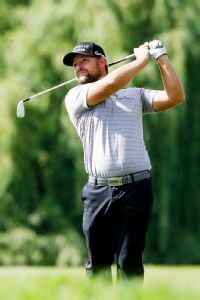 Alex Cejka won the Puerto Rico Open on Sunday for his first PGA Tour title, making a 15-foot birdie putt on the first hole of a five-man playoff. 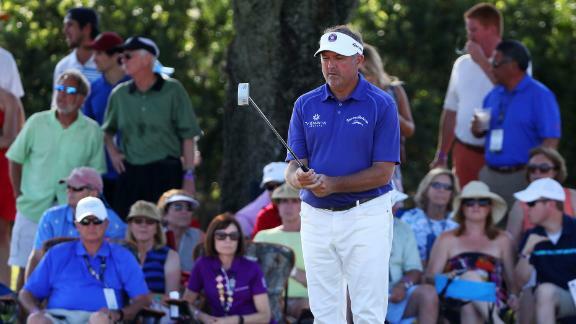 With the rest of the field struggling mightily, Ken Duke explained to ESPN.com's Michael Collins how he bettered the scoring average by more than 10 strokes Saturday at the Players Championship. 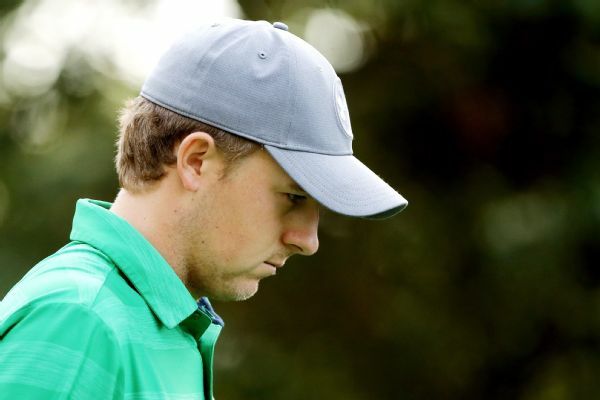 Despite feeling good about his golf game, defending champion Jordan Spieth shot to a first-round 76 at the Valspar Championship and is nine shots off the lead. Scott Langley is being careful not to get too far ahead of himself in the Travelers Championship. That's the mistake he said he made three weeks ago at the Memorial Tournament when he shot a 79 in the final round to drop into a tie for 28th. 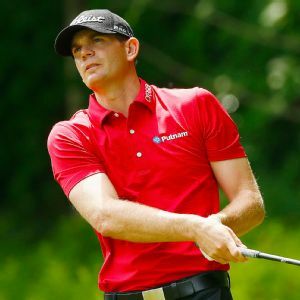 Brendan Steele changed his putter and ended up equaling the lowest round of his career at the Travelers Championship. Ryan Moore is in contention in the Travelers Championship -- again. 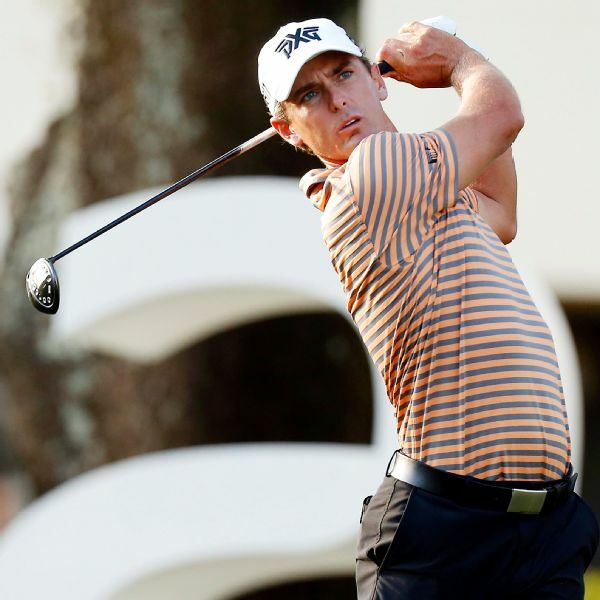 Charles Howell III, Keegan Bradley and Ken Duke share the lead at the Valspar Championship after opening-round 67s on Thursday.